High cardiovascular fitness during middle age may lower the likelihood of dementia late in life, according to a decades-long study. For the study, researchers asked 191 middle-aged women to ride an exercise bike until they were exhausted. They then grouped the women according to their peak cardiovascular capacity. Just 40 women met the criteria for high fitness, while 92 were in the medium category, and 59 were in the low category. Over the following 44 years, the women were tested for dementia six times. 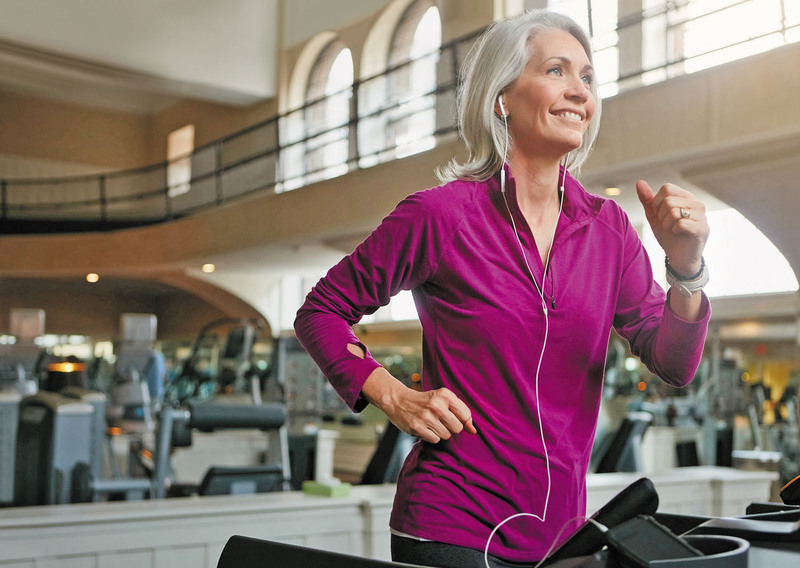 Five percent of the highly fit women developed dementia, compared with 25% and 32% respectively, for those in the moderate and low fitness groups. Highly fit women were 88% less likely to develop dementia than even the moderately fit women. The study, published April 10, 2018, in Neurology, doesn't prove that being highly fit prevents dementia. But the findings add to an ever-growing body of research connecting heart health to brain health.